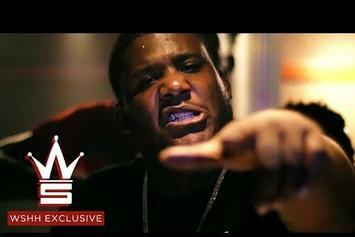 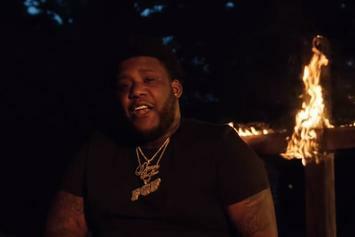 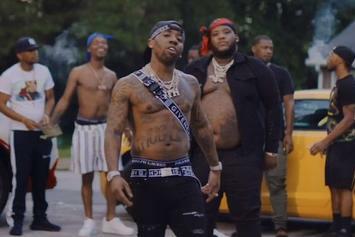 Derez Deshon Drops Off New Video For "Fed Up"
Check out Derez DeShon's new video for "Fed Up." 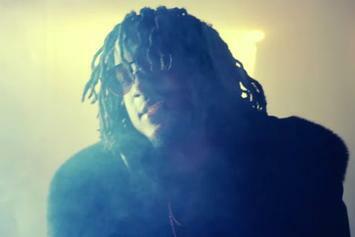 Check out K Camp's new video for "Don't Do That" featuring Derez DeShon & Verse Simmonds. 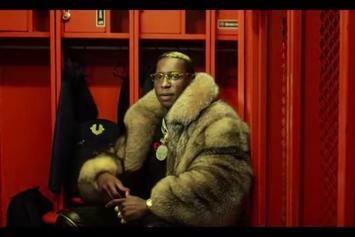 Birdman presents the latest Rich Gang song and video: "Most of Them."